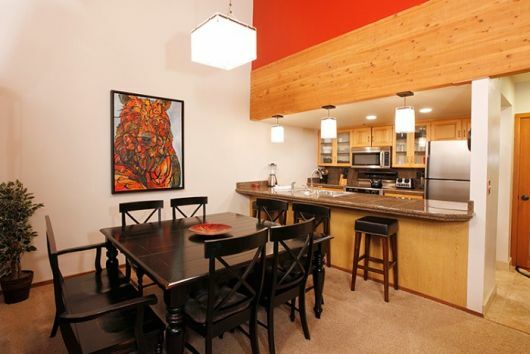 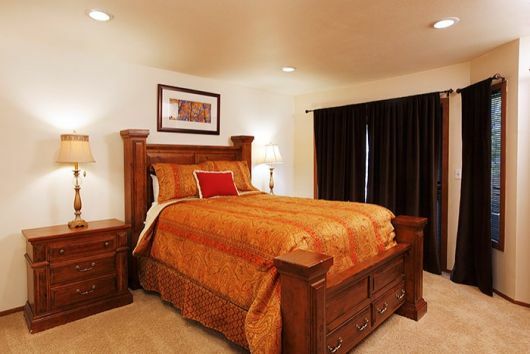 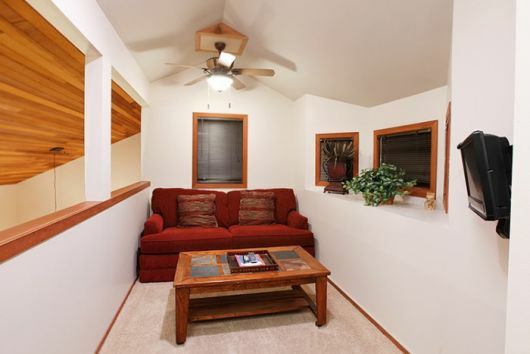 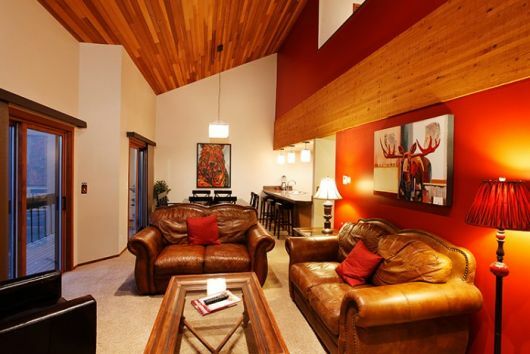 This beautiful 3-bedroom plus loft, 3-bathroom condo is located in the Lower Deer Valley area of Park City. 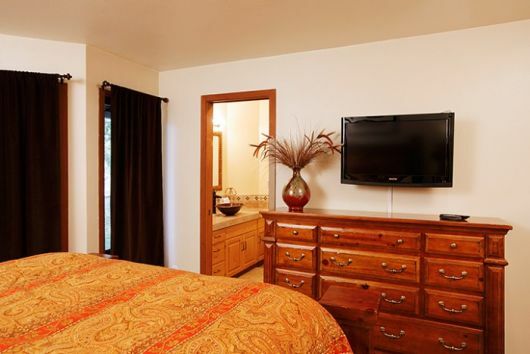 Newly renovated, the home features designer furnishings and fixtures that are as functional as they are pleasing to the eye. 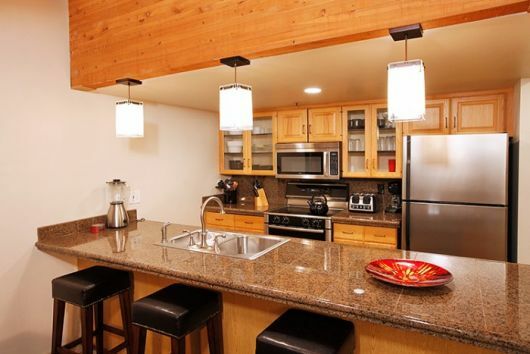 The gourmet-style kitchen features new appliances, along with granite countertops, and bar seating. 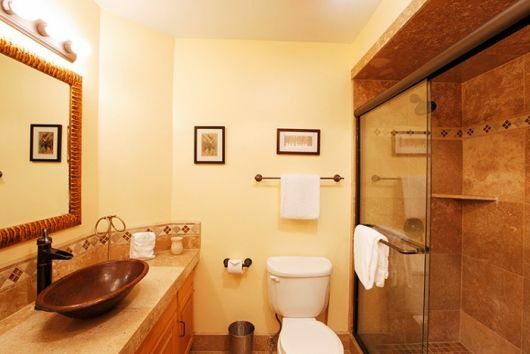 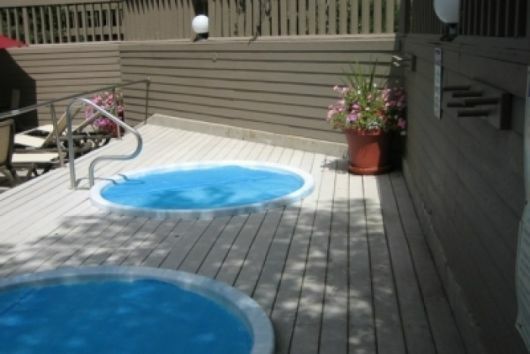 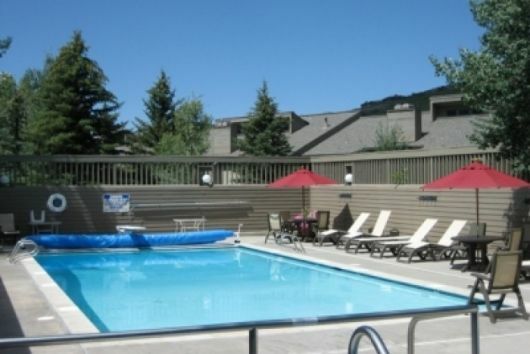 Other amenities of this town home include two common area outdoor hot tubs, a common area pool, a sauna, air conditioning, and a gas burning fireplace. 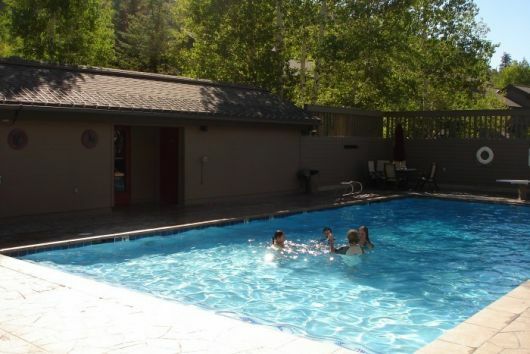 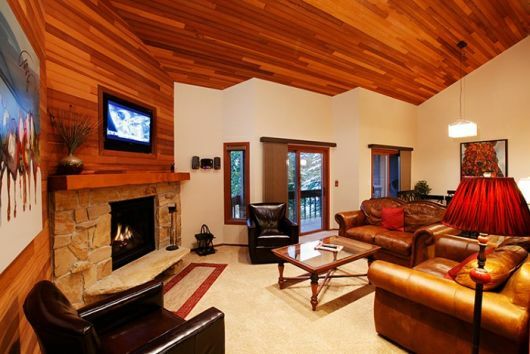 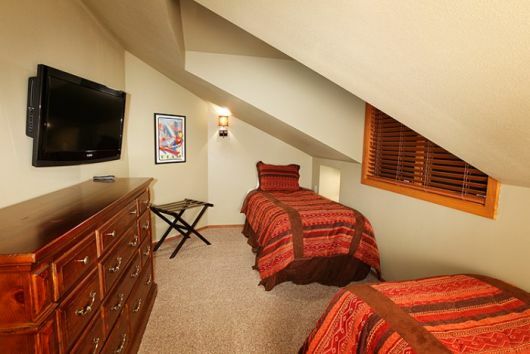 Between its close proximity to Deer Valley's Snow Park Lodge and its functional yet stunning appeal, Lakeside 1755 is an ideal lodging solution to your Park City vacation.